If it becomes a law, it would make iron ore producers pay a 3.5% royalty instead of the current 2%. That amount would be calculated off gross revenue instead of net revenue as is presently done, which would notably increase collections. Miners claim new bill will increase costs and make them less competitive in international markets. Small or less profitable iron ore producers would be allowed to apply for a rate as low as 2%, the bill indicates. According to official figures, iron ore represented 58.6% (about $175 million) of the country’s revenue from royalties in the fist half of 2016. Over the same period, iron ore exports totalled more than $5.5 billion, or 60% of the country's revenue originated from exported minerals. While a hike in revenue would be a boon to the state’s coffers, it may hurt iron ore companies cash cost position and their ability to remain profitable, therefore defeating its purpose. Vale (NYSE:VALE), the world’s largest iron ore miner, said on Thursday the new rate was likely to compromise its ability to maintain high-cost mines, hurting its ability to compete. 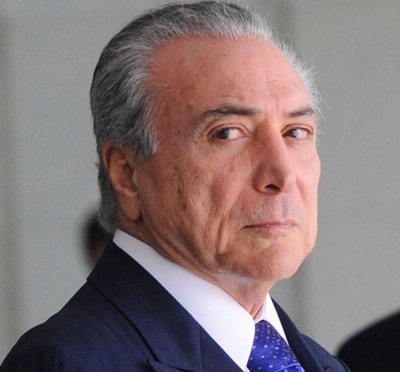 The Rio de Janeiro-based company said in a statement to Reuters that it hoped President Michel Temer would veto some of the changes to the proposal made by Congress. The Brazilian Mining Association has also expressed its concerns. According to the industry body, it won’t be possible to cut costs enough to offset the higher levies. "Mining companies will feel pressured to pass on this new cost increase to the industrial production chain," it said in July. "This new condition will increase the risk of loss of competitiveness in the international market for ores." 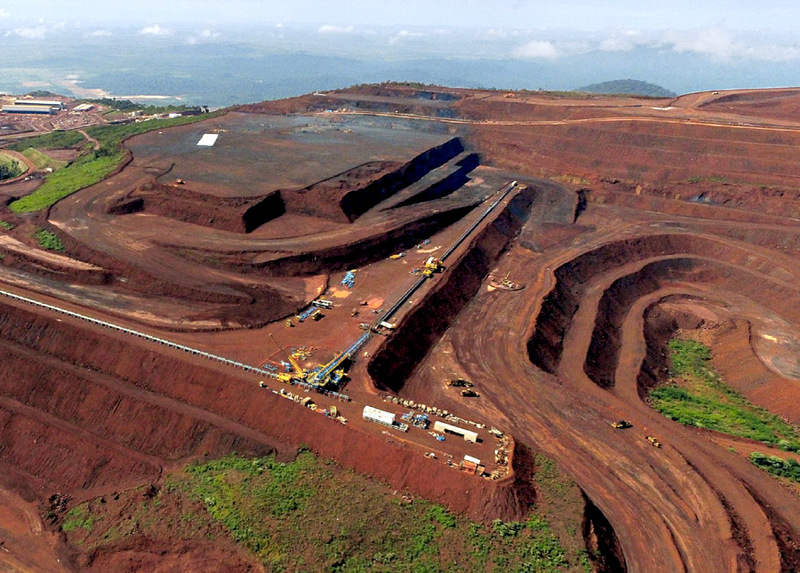 "A higher royalty would certainly make the main Brazilian mineral product more expensive, so it may indeed affect exports and even the ongoing production of high-cost or marginal mines," Adriano Trindade, a local lawyer specializing in mining regulations from Pinheiro Neto Advogados, told MINING.com. The bill passed yesterday sets gold royalties at 1.5%, up from the current 1% and potassium’s at 0.2%, down from 3%. Another bill, which creates a new regulatory agency for the industry, the ANM, was also approved but only by the lower house of Congress. It still has to go through the Senate next week. Other miners that would be affected by the new royalties rates are AngloGold Ashanti (NYSE:AU), which has two gold-producing complexes in the country (Cuiaba and Corrego do Sitio); Kinross Gold (TSX:K), (NYSE:KGC) has a large open-pit gold mine near the city of Paracutu, about 230 km from the capital of Brasilia; and Yamana Gold’s (TSX:YRI) (NYSE:AUY) which owns the Chapada open-pit gold-copper mine in Goias. The bills, first proposed by a presidential decree, is part of Temer' measures to boost the economy and government finances. It must receive full congressional approval by November 28 or face expiry. Trindade said there was one more provisional measure very few are talking about at the moment — a series of changes to Brazil's mining code. Those proposed modifications are meant to fill in some gaps and ease procedural issues. "That one has not been voted by the House of Representatives and will probably lapse on Tuesday, losing its validity," Trindade explained. "This is a bad message to investors, as it seems that the country is mostly concentrated on increasing royalties and not so much concerned about improving its mining regulations," he concluded.